NEW IBERIA, La. - Authorities have arrested a second person in connection to the death of a Jeanerette man. 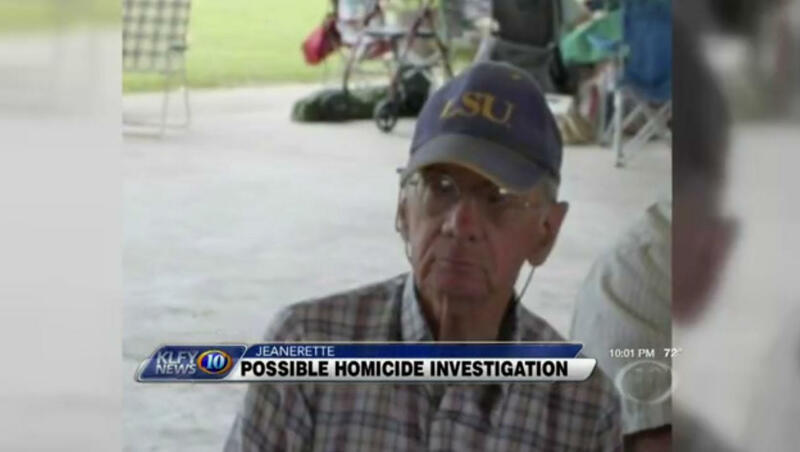 Poche was reported missing after he didn’t show up for church on Sunday. Poche’s body was found on Wednesday stuffed in a garbage can in the backyard of his Jeanerette home. Investigators reportedly found a bloody knife and blood splatters in Poche’s home. It’s unclear if Rogers or Marks have attorneys.